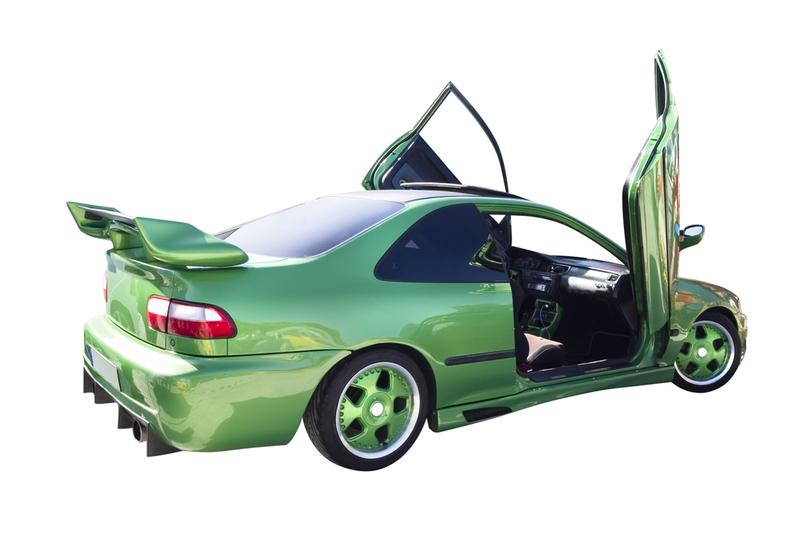 For as long as cars have been made available to the public, many owners have given in to trendy add-ons and gimmicky products meant to make cars *look* and *sound* “cooler” than are. We here at Endurance have always been in the habit of warning against bad vehicle modifications but even surface things are pretty bad even if they won’t necessarily void your warranty immediately. Today on ShopTalk we’ve collected the worst, so-called “performance” fads ever. Buyer beware! Every driver probably SHOULD tabs on what the engine is doing engine. Anyone of our Endurance Vehicle Protection agents can tell you that the engine is the heart of the car. Most of the gauges needed to monitor the general workings of the car come straight from factory so unless you just outfitted it with an aftermarket turbo system there’s no reason to add a boost gauge. Personally we find it silly that some car builders modify their machines with a ridiculous row of gauges mounted up on the car’s A-pillar or enormous dials posted on top of the dash. All filled with things they clearly don’t need, not even professional racers use that many. 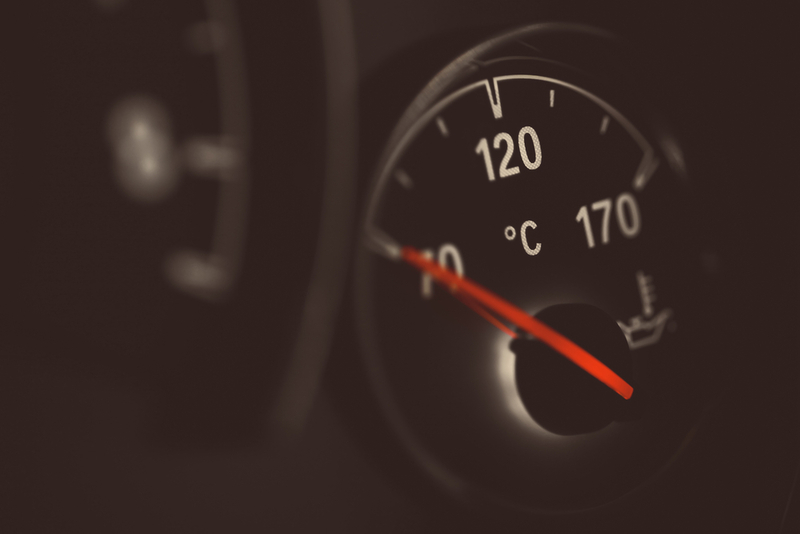 Chances are you aren’t running much exotic under the hood, so don’t waste money or space on that exhaust gas temperature gauge, a fuel pressure gauge, or an air-fuel ratio meter. Basic is better. Ugly spoilers. Please just stop with the ugly oversized spoilers. 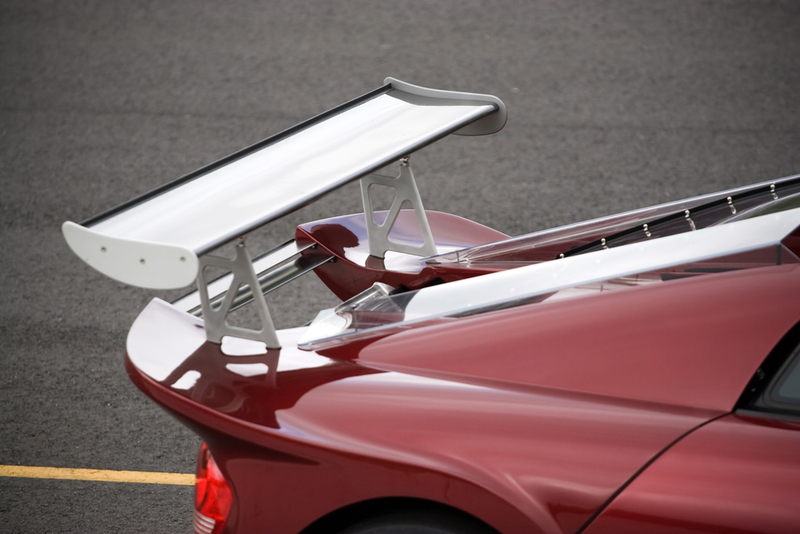 Now we’ve already defined what exactly a spoiler is and does for your car so if you just have a largely factory car that isn’t all that into performance, stoop over-equipping it with gaudy spoilers and other ground effects kits. Believe us when we say that the vast majority of these aftermarket additions weren’t tested in any wind tunnel. And worst of all the added weight and designs tend to make the cars a little bit slower. The worst thing is that pieces get torn of easily since the car wasn’t designed with them in mind. That whole body kit you found on eBay? Avoid at all costs: spoilers, scoops, canards, mirror covers, and roll pans are unnecessary and really ugly. The US has undergone some new regulations are encouraging (or forcing) automakers to tone it down when it comes to engine and exhaust noise. Yet automotive enthusiasts like us tend to love our cars roaring with power. And now to appease both schools of thought automakers have taken to merely synthesizing sounds from the engine and playing them through the audio system of the car. That is right, you car is faking it. Now the thing is that way an engine actually sounds is central to what we consider the personality of the car and many driver’s degrees of enjoyment of the drive. Most true car lovers would prefer an honest, even if it’s if quieter, exhaust note over something “enhanced” and piped-in through stereo speakers. Every automaker has a high-performance line. Mercedes-Benz has its AMG, BMW has its M, Toyota has TRD and Subaru has STI. With the upgrade comes a cost increase but now some drivers have the galls just buy the “AMG” or “M” badge and slap it on the backs of their cars. Now we’ll give credit where credit is due…but who is that really supposed to impress? The only people paying attention to badges are dyed in the wool car enthusiasts—the very same people who are going to know right away that you have a Mercedes-Benz C350 wearing a AMG badge and not a real C63 AMG. Don’t lie. One of the silliest performance fads are those gargantuan exhaust stacks pointing toward the sky that many truck owners insist on bolting to their trucks and yet we don’t mock them that much because we know they are indeed real fully functional exhaust pipes. We could even say the same thing about extra-loud oversized “sports tuned” mufflers which may be ridiculous but again are connected to the real exhaust system of your car. What fad we are talking about is when automakers themselves wrap their exhaust pipes in increasingly gauche elaborate “finishers” molded into strange oblong oval or angular shapes. These goofy tips make expensive performance cars look cheaper. It just adds another hole in the car that doesn’t expel anything from the engine. These days many of a modern car’s systems (engine, transmission, steering, throttle and suspension) are electronically controlled, allowing engineers to sync them all together and create individual settings for “Comfort”, “Sport” and even “Economy.” We definitely like that level of adjustability for a crossover or SUV. With a mere push of a button or the turn of a knob any driver can crank up the performance to a level that wouldn’t be acceptable as the default setting on such vehicles. However we think that a sporty car should beat that responsive, engaging and athletic setting all the time and every time. There have been lawsuits and a major tragedy concerning an unintuitive shifter redesign from FCA’s Jeep so we’re not going to dig too deep. 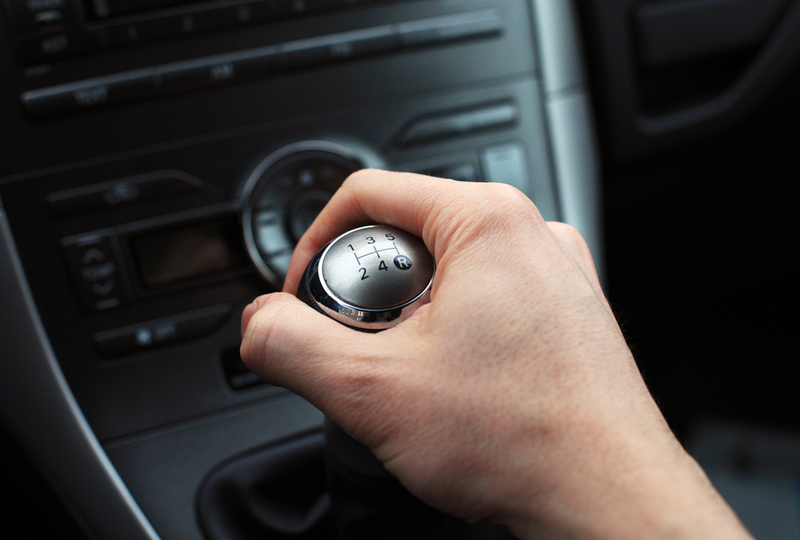 We’ll just say that there are things just didn’t need to be “fixed.” A vehicle’s shifter should allow drivers to perform tasks in a simple, self-explanatory way that is never ever challenging or confusing. Modern transmissions don’t need a mechanical link to the shifter, and thus automakers exploited this by fussing with a wide variety of levers, knobs, and buttons to operate them. Then they got the harebrained scheme to save space by making shifters into a small rotary knob on the center console. While there is a practical reason for that most of the time engineers just do it for style points and they end up working counter intuitively. Professional or even hobbyist racers outfit their street cars with all manner of roll cages, deeply bolstered fixed position seats, and even racing harnesses instead of ordinary seat belts so their rides will be able to meet all those strict safety requirements for a track day session. Unfortunately you’ve probably also seen wannabe Fast & Furious drivers cars outfitted with fancy racing equipment that have probably never been driven around a racetrack. We won’t mock the aesthetic choice…much but you should know that there are very serious drawbacks to outfitting a street car to look like a racer. Roll cages can seriously cut into a car’s interior space while those special seats and belts and four or six point belts aren’t comfortable or convenient on the commute to your office (trust me, I know, unfortunately). To top it all off the equipment is all very expensive. While we at endurance have a vested interest in saving you money our advice really is as simple as this: if you’re going to make your ride look like a racecar, then routinely head to a track day and race for real. We know that engines look cool especially those modified with big superchargers, turbos, and other shiny let’s-go-fast parts look amazing. You may want to show it off a lot…but you really should only do so when you aren’t driving. Driving around without a hood is a fad that needs to end permanently. It is not only illegal in most states but it makes you a magnet of law enforcement, giving them rightful suspicion of any other mods on your car. 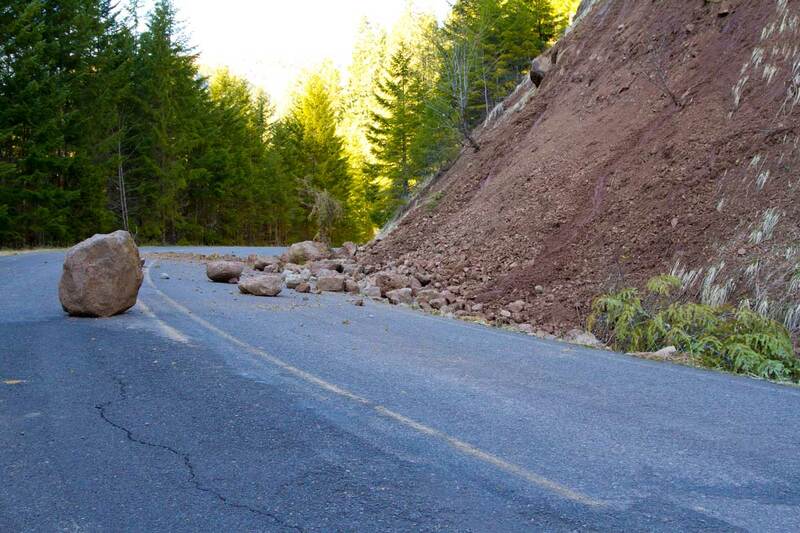 Worst of all foul weather and road debris could seriously damage all of your unprotected engine components. Why did you Paint your brakes? This is a rare fad that began in the 80s. It was a status symbol among yuppies to have exotic cars with the most advanced brakes and they were indicated by red Brembo calipers. The cars of the time had large-diameter wheels and those brakes were easy for all your co-workers and competitors for Julia Roberts’ affections to see. So again with the faking it: if you don’t have those brake systems there’s no reason you should pretend otherwise.